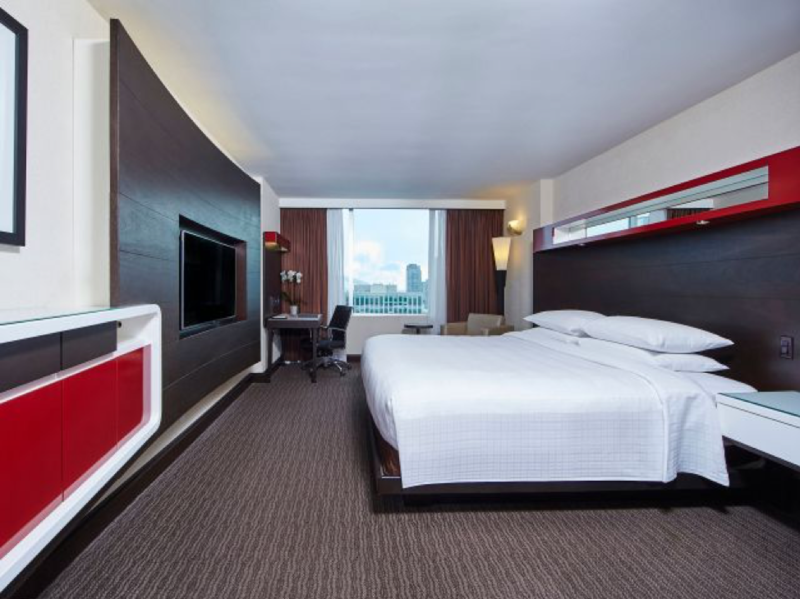 The hotel rooms feature pillow-top Hyatt Grand Beds®, ergonomic workstations with complimentary Wi-Fi, 47″ TV. 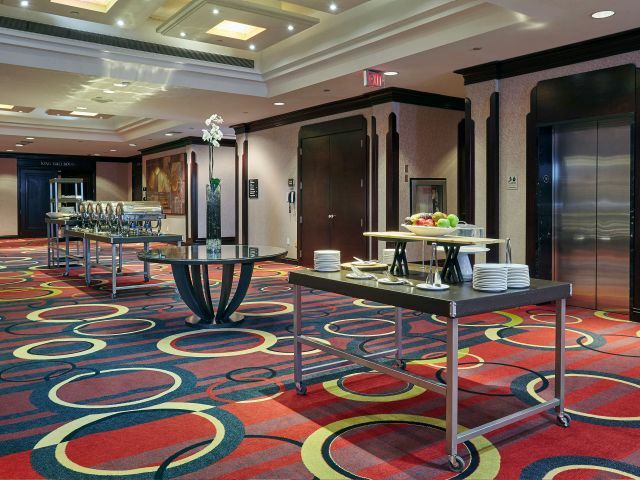 Convenience: Hyatt Regency Toronto is conveniently located at 370 King Street Toronto, in the heart of the Entertainment District, surrounded by over 150 restaurants, bars and clubs. Book by Friday, December 29th, 2018 to take advantage of our discounted room rate of $229.00/night based on a first come basis, whilst rooms are available. Mention “Foundations, Endowments, and Not-for-Profit Investment Summit by Strategy Institute” when making your reservation. Limited rooms available. If the group rate is no longer available, prevailing rates may be offered for some or all of your dates, please contact the hotel. IMPORTANT: Strategy Institute is not affiliated with nor do we contract any third-party room booking service. Please contact the hotel directly to make your reservations.